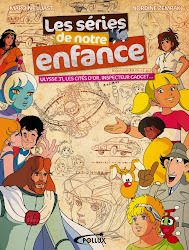 Speaking as someone with a VERY intimate knowledge of this series (I helped put DIC shows on DVD), I know that the masters of these shows are not in the best shape, and would need some heavy restoration to be anywhere near HD quality (we are talking some very heavy repainting, cleaning, sound mixing...). Add that to the fact that the show has never sold well either as a single disc or box set, the demand is just not high enough to justify the money and time that would need to go into getting these "Blu-Ray ready." 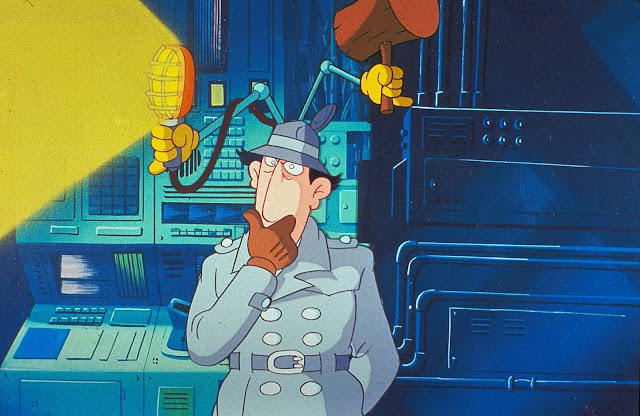 Also, INSPECTOR GADGET is now owned by Cookie Jar since DIC is no more, and Cookie Jar just doesn't have the same history and affection for the show that the folks at DIC had. At DIC, it was the Mickey Mouse of the company - at Cookie Jar it is just another title they got in a big bundle of old 80s show titles. I'm not saying it will never happen (I love the show and pushed it very hard while I was working on it), but I would SERIOUSLY not hold your breath. Sadly, I suspect BluAtreyu is right on this one... but only to an extent. 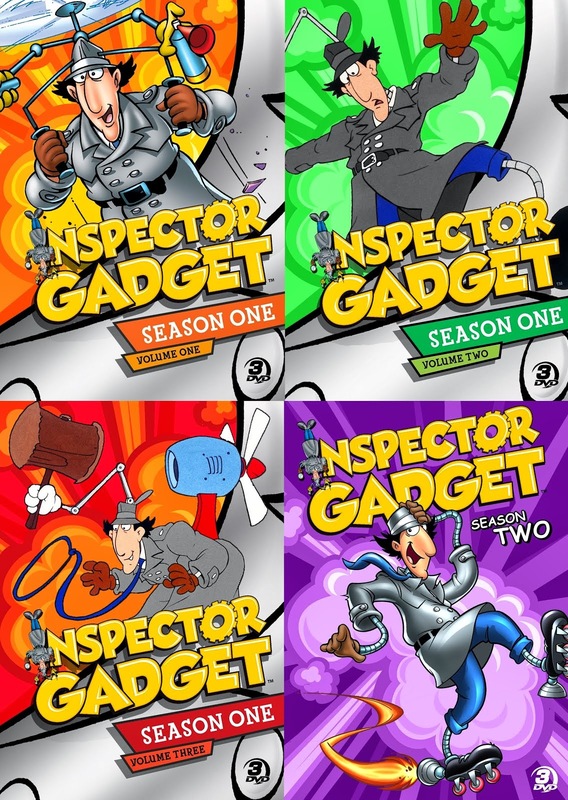 It's true that Inspector Gadget was DiC Entertainment's flagship property, but at the same time, it's no less true that DiC did some awful things to the Gadget franchise during their last 10-15 years with it. The live-action movies, for instance: Sure, they made some quick bucks when released, but in the long run I think they may have damaged the franchise more than they've helped it. Simply because they were awful movies. It is also true that the Cookie Jar Company (which took over Gadget and the rest of DiC in 2008) does not have that same history and affection for the show... but I think Cookie Jar overall seems like a pretty different animal than DiC. 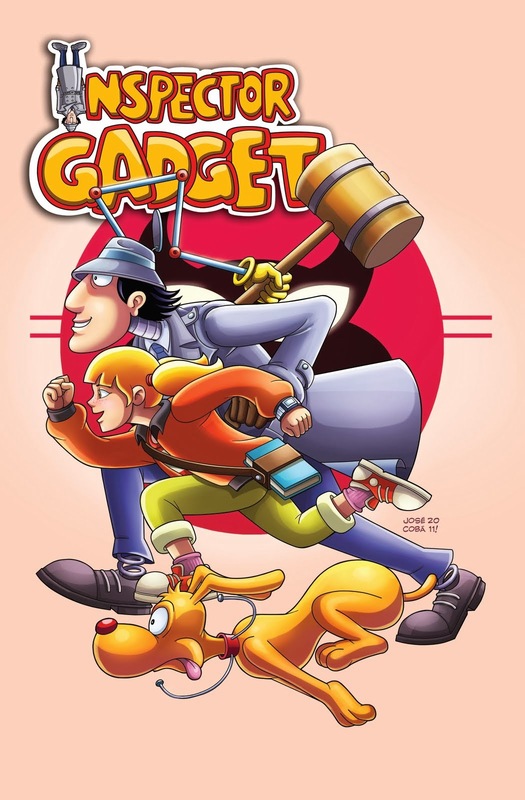 So far, they haven't done anything truly horrible to Gadget; at least nowhere near the awfulness of Disney's live-action movies and DiC's two direct-to-video films from the last decade. 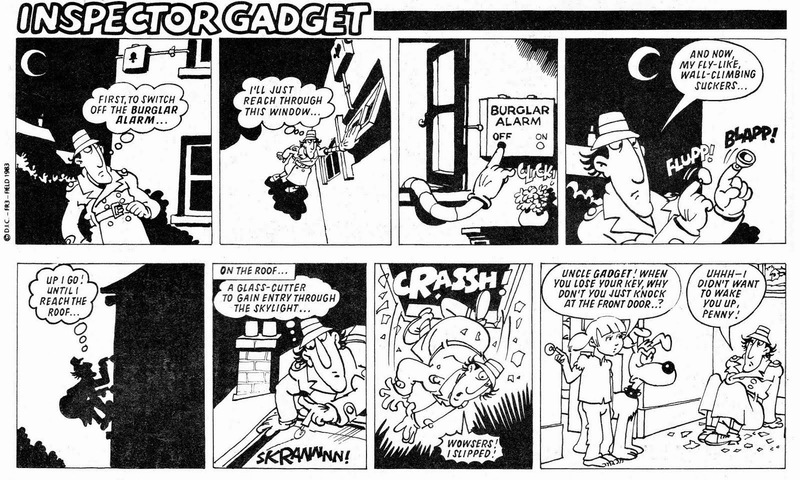 This may be partly because Cookie Jar doesn't need to do so much with Inspector Gadget. They are a larger company than DiC ever was, with other titles that are far more profitable and popular among younger generations than a Saturday Morning cartoon from the early 1980s. In that respect, what BluAtreyu says is right: Gadget is more or less one of the titles in "a big bundle of old 80s show titles". And in most countries, the U.S. included, the show still hasn't even made it to DVD in complete form. (France is one of the very few exceptions to this rule.) But that doesn't mean Cookie Jar has declared the franchise dead... it's just hit something of a low spot for the last decade or so. I do get the feeling that Cookie Jar, ever since they took over Inspector Gadget, has been trying to quietly turn that trend around. 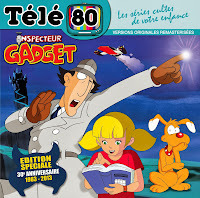 They've been trying to replace bad Inspector Gadget products with good ones, or at least better ones than what DiC gave us. Since they gained ownership of the franchise, we've gotten not only a very cool iPhone/iPad game that has actually become something of a hit among gamers... but also, of course, the first issue of a brand new comic book. 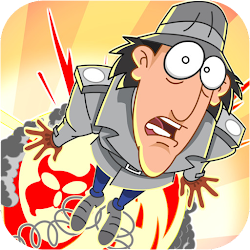 Both the game and the comic book share a common factor: They are trying to go back to the roots of Inspector Gadget, to find the core that originally made him popular back in 1983. The M.A.D. Dash game even uses Shuki Levy's original theme song as its background music! After years of DiC's ill-conceived and unsuccessful attempts to tinker with the franchise, it's nice to see Cookie Jar apparently taking Inspector Gadget back to basics. If this approach works, and more people start liking the franchise again, then maybe -- just maybe -- we will someday see an HD version of the original series make it to Blu-ray. 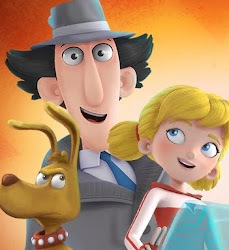 And even better... maybe a brand new cartoon series starring Inspector Gadget will be produced... and for once, this new series will be both good and successful among audiences. It can all happen. We just need something to start the snowball rolling. Here's hoping that one day, the original show looks as good on Blu-ray as this original cel looks on my laptop!